New Zealand's UV index is amongst the highest in the world and the harsh sun conditions pose health risks for those that spend a lot of time outdoors. 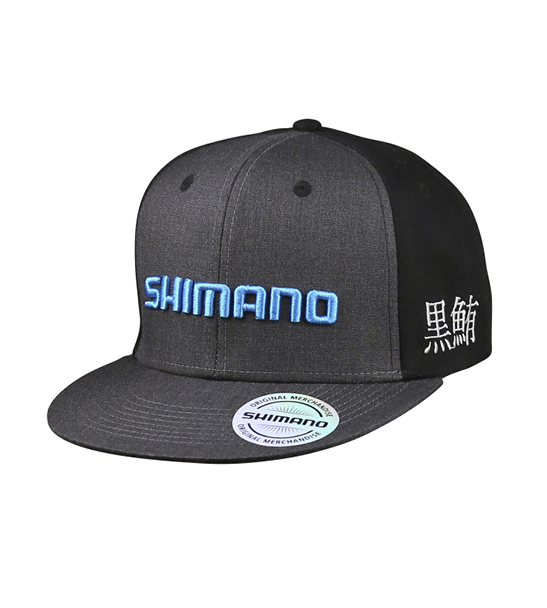 It always pays to wear a hat when venturing outdoors or on the water - Shimano Fishing NZ have a stylish and practical headwear solution to minimize the effects of the suns harmful rays. Constructed using breathable and water resitant materials will ensure maxium comfort for all day wear.